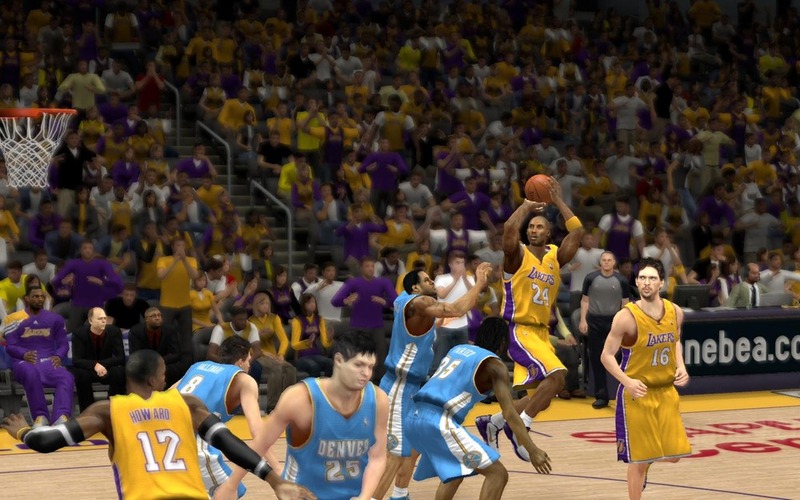 NBA 2K13 is being heralded across ‘net as the best basketball game ever, and it may well be so – on the consoles. 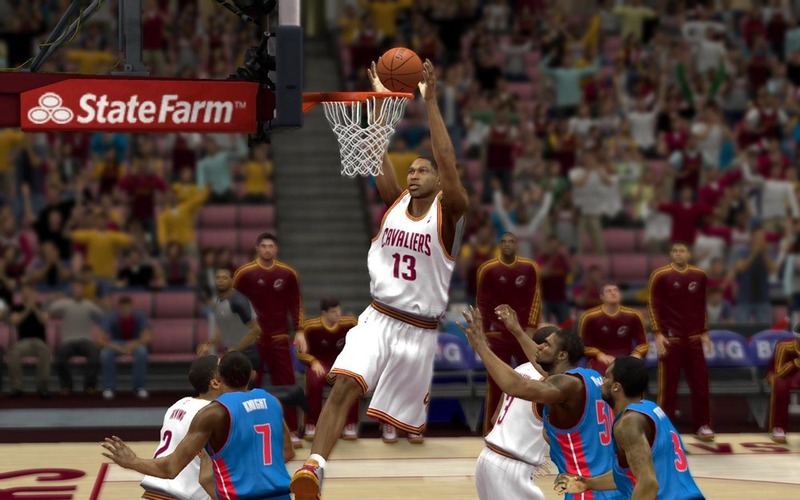 On the PC, however, 2K Sports hasn’t given their usual 110%. The game itself plays very well and the controls, which utilize a variation on the old NBA Live Freestyle controls where you waggle the right stick to dribble the ball while moving with the left. It just feels more fluid and dynamic then any NBA 2K before it. The shooting feels solid but I haven’t gotten a feel for the dunks yet. They just don’t feel as dynamic or powerful as in previous years, and they didn’t feel all that great last year. The My Player mode is now MyCAREER, although the differences are minimal in my experience. You do get a faux Twitter account that gets hit up by various virtual fans, media and players as your career progresses. My biggest complaint, playing as a point guard is that they won’t stop hounding me for not grabbing a bunch of rebounds. You need to either have thick skin to deal with the constant criticism you’ll get or take a Jordan/Kobe angle and use them as fuel. You could also ignore them completely, but where’s the fun in that? The game includes new player traits called Signature Skills like Finisher (better at completing contact layups at the rim) or Bruiser (take more stamina off of players they bump in to), but they ultimately mean nothing to me when I play. By that I mean that I don’t use or even notice their effects during games. They’re also a shoe designer like in mid 2000s NBA 2Ks. Visually the looks about as good as last year and the sounds and commentary are solid as well. 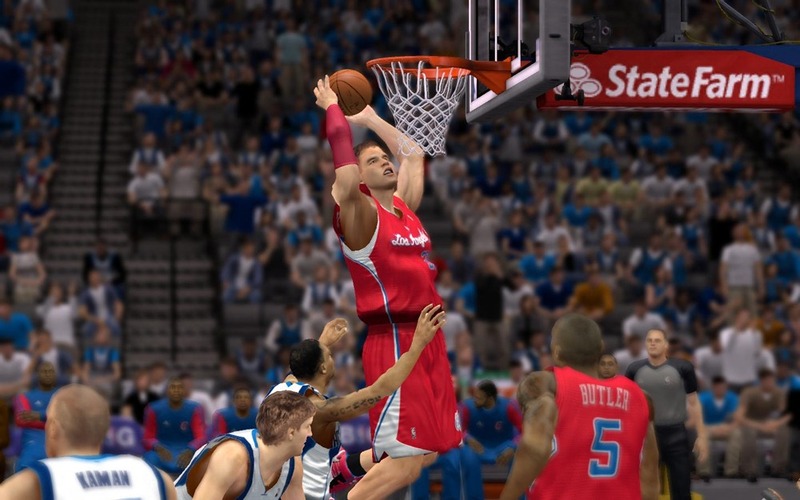 It’s a very good basketball game all in all, so why do I rip it as a PC game? Because of what 2K took out of it while porting it from the consoles. The console versions have MyTEAM, a collectable card game style mode where you compile a team and try to make the playoffs. The PC version has no such animal. The console versions have a special Virtual Currency that spans all modes and allows you to buy items for your in-game avatar’s closet. The PC version has no currency and no closet. The console version can link up with a mobile app for managing your MyCAREER on the go. The PC can not. 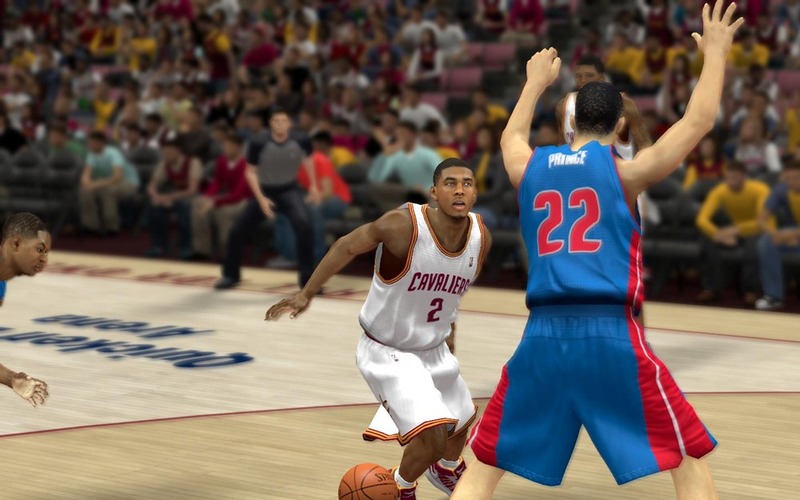 The console versions has colored lighting on the court and self shadowing on the players. The PC version looks flat without them. On top of all of that, the PC’s digital distribution version, originally scheduled to release with the box version on the 2nd has been delayed by two weeks not once but twice, both times with no explanation. This is very irritating to me as a PC gamer. It’s starting to remind me of the slip EA Sports took with NBA Live that culminated in the series being canceled on PC after the disastrous NBA Live 08. That’s obviously not a good thing. 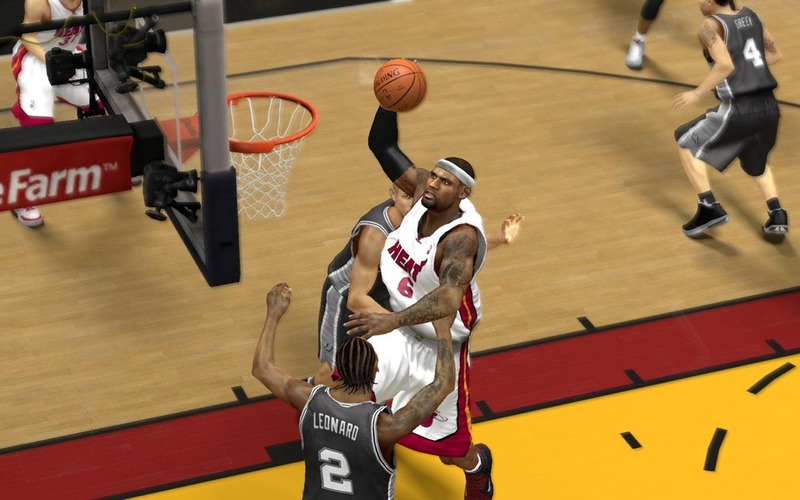 I do like NBA 2K13 but I do fear for it’s future on the PC. It’s gotten the short shaft in previous years but never to this degree. I’ll keep playing it because I enjoy the gameplay and it’s still a great game. I just hope that 2K isn’t using this a way of greasing the skids for dropping the PC all together.